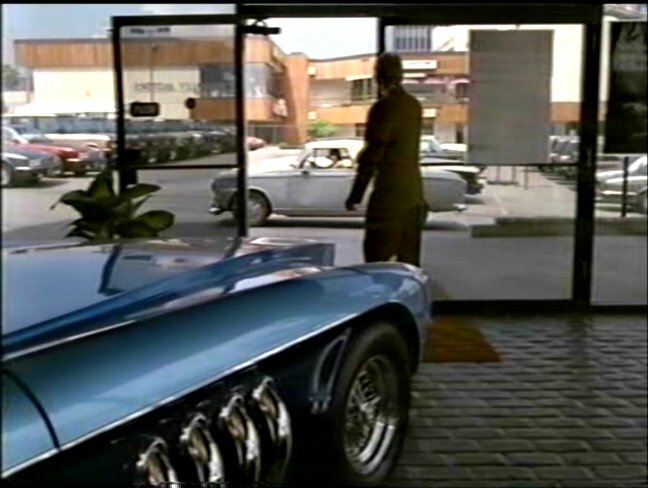 IMCDb.org: 1970 Chevrolet Corvette Custom Stingray C3 in "Columbo: Death Hits the Jackpot, 1991"
seen one of these on the site before, was it based on a corvette? Im not sure valiant, I see a lot more sidepipes on the pic above than on your link. I dont think the fenders match either, but close, very close.